Nowhere is safe! 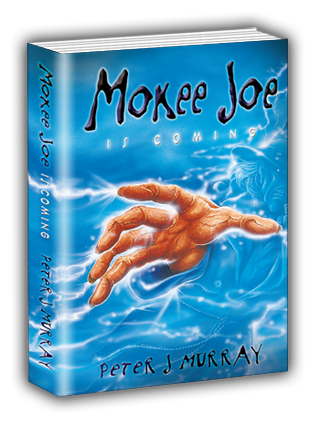 When Hudson receives the weird message Mokee Joe Is Coming, his life turns into a nightmare. Who is Mokee Joe? And what has Hudson done to make him so mad? There’s only one course of action – Hudson must destroy this monster before it destroys him!